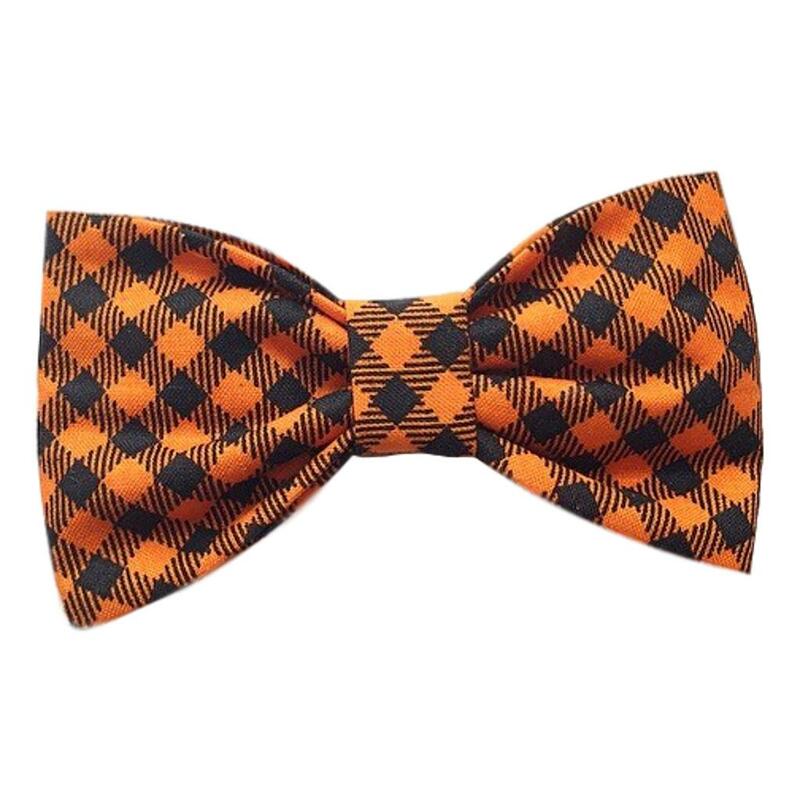 Accessorize your pawty pup with this spiffy orange bow tie! It comes with a handy dandy velcro for easy attachment to your pup's collar. Pawfect!